Sulky Tear Easy There are 2 products. 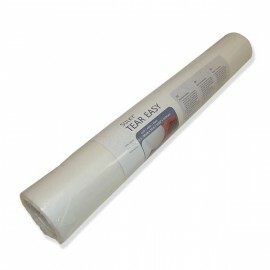 SULKY TEAR EASY is a light and soft tear away embroidery backing. 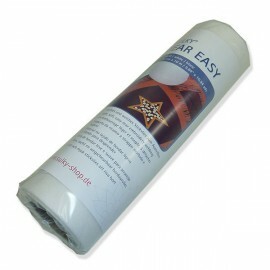 SULKY TEAR EASY is a light and soft tear away embroidery backing.